I celebrated my favorite ingredient a while back, but there are so many recipe posts out there that I want to try, I had to revisit the subject this Friday!! 1. 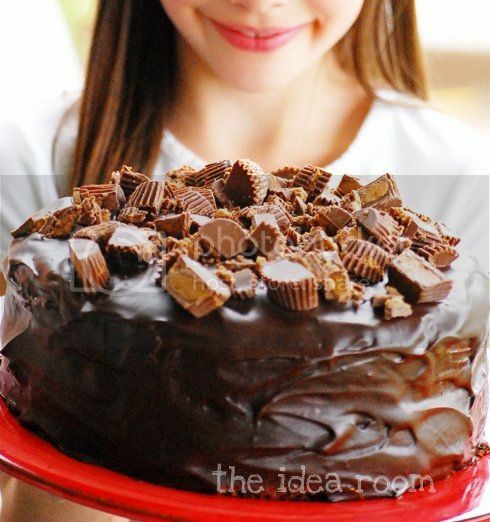 This cake from The Idea Room looks amazing! 2. I LOVE s'mores. I LOVE ice cream even more. 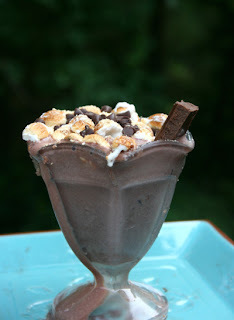 S'mores milkshake? MUST TRY! Thanks Makes and Takes! 3. 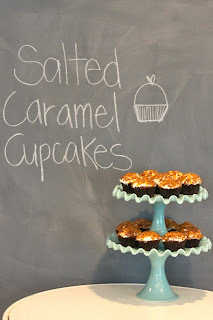 I posted on some salted caramel cookies here, but these cupcakes by Joy's Hope look equally amazing!! 4. 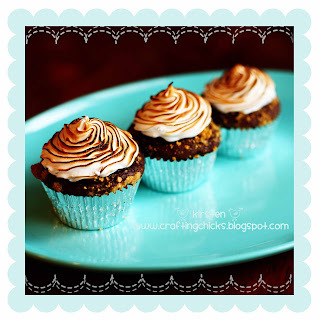 How about S'mores cupcakes? Love the tops. This one is from Crafting Chicks. 5. 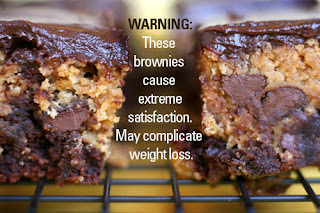 Chocolate Chip Cookie Dough BROWNIES? DANGER! !